We’re going to to something a little different today. 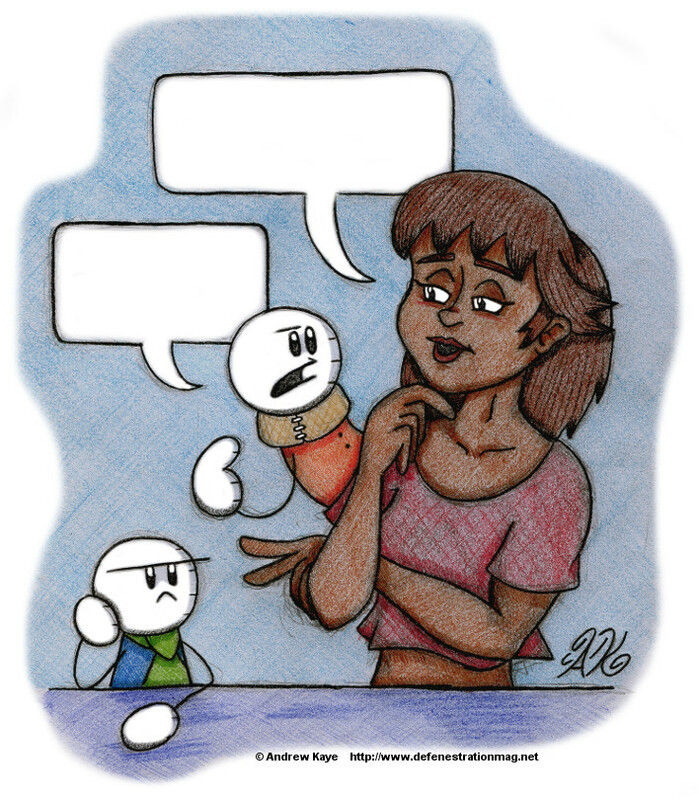 This comic doesn’t have any words but it does have speech bubbles, which means you have an opportunity to fill in the blanks. Think of it as a Ben & Winslow activity page. Feel free to print this out and write something in crayon.